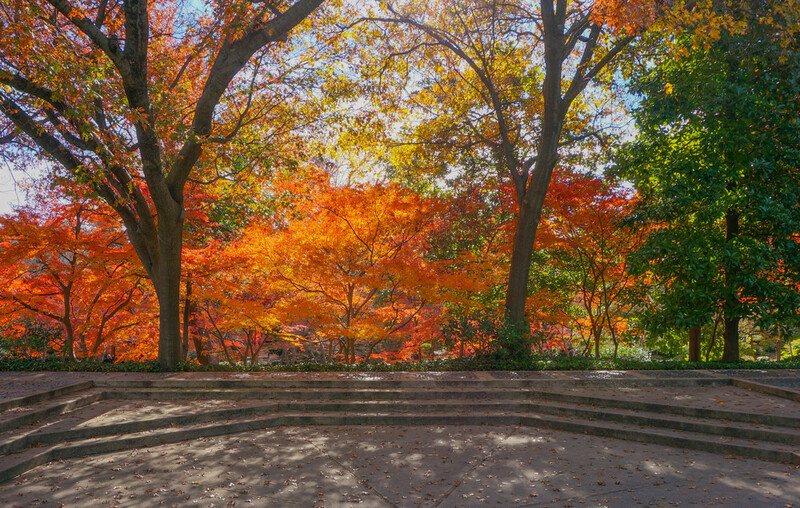 The Moon Viewing Deck is tucked into the upper corner of the Japanese Garden and surrounded by foliage. It is a ceremony only venue. 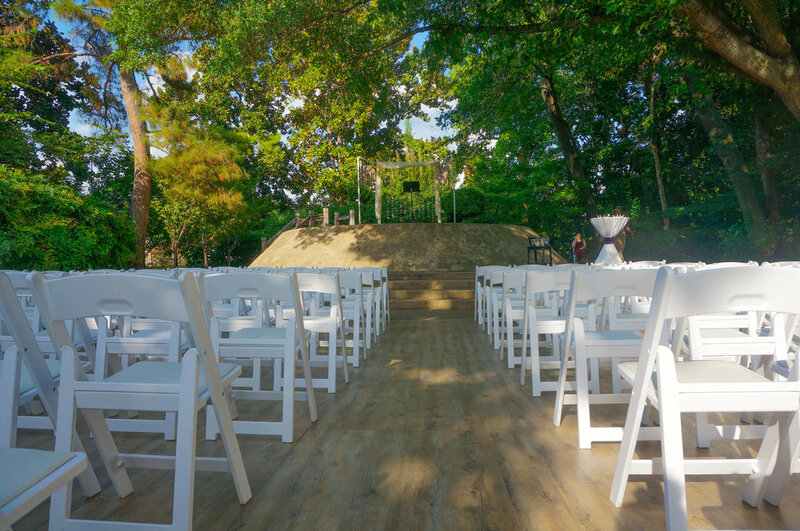 2-hour rental, a photo-pass (for the reserved garden during the rental period), Wedding Attendant, wedding rehearsal, rain backup venue, and admission for guests. 10:30 am - 12:30 pm, 1:00 pm - 3:00 pm, and 3:30 pm - 5:30 pm. The Moon Viewing Deck in late November. For a copy of the rental guidelines please click HERE.